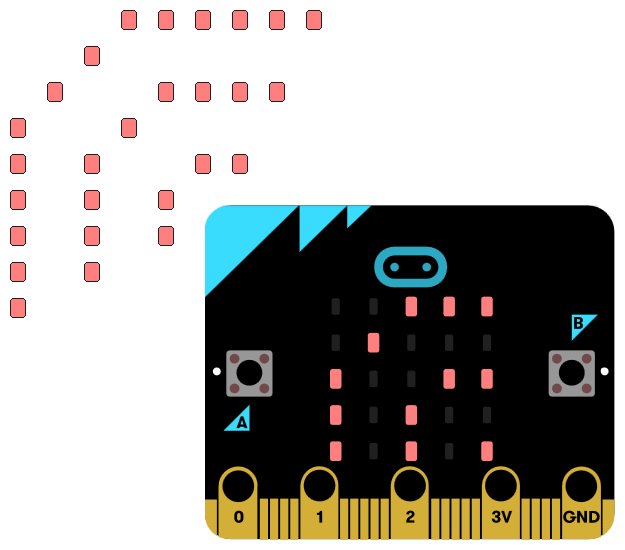 A free newsletter to stay up-to-date with the latest news, articles, projects, and resources for the micro:bit. But fear not! All previous issues can be found in this page below. Thank you all for keeping up to date with everything micro:bit, for creating cool stuff, sharing it and, most of all, for being an awesome community overall!